1. 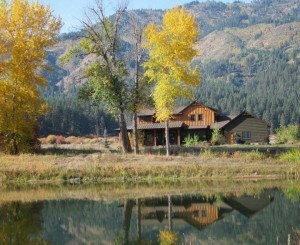 Desire Map Retreat, is January 22-24. This course is a guide for discovering your core desired feelings and lighting up your life and is organized and facilitated by Emily Nielsen, owner of Balance Family Fitness, wellness coach, and Desire Map Retreat Facilitator. The cost is $495 and includes lodging, all whole food meals and snacks, Desire Map Workbook, and all activities and excursions. 2. 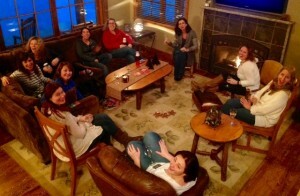 Writing and Wellness Retreat for Woman is February 5-8. The retreat is organized and facilitated by Elaine Ambrose, published author, syndicated blogger, and publisher, and Emily Nielsen, owner of Balance Family Fitness and wellness coach. The cost is between $260 and $370, depending upon room selection, and includes lodging, all meals, writing workshops, yoga, meditation exercises, and healthy cuisine. 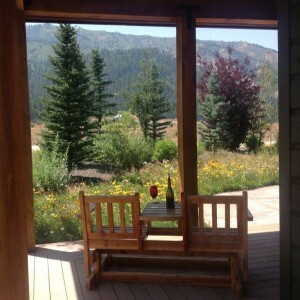 Preview creativekindlingretreat.com for the latest news about corporate, tailored, and women's writing retreats. 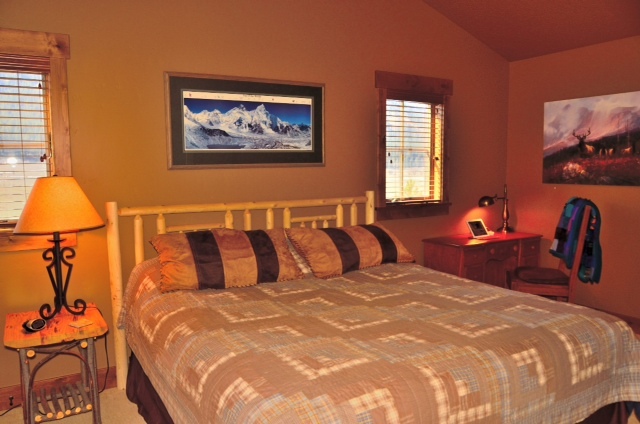 Writing retreats are available to private groups with up to 5 participants based on single occupancy, or up to 10 participants with shared rooms. 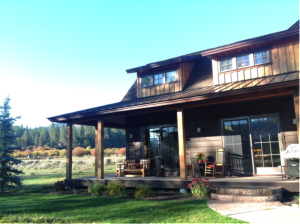 A three-day writing retreat can be tailored to include the content most applicable to your group, including classes on craft, traditional and independent publishing, marketing, social media, humor, memoir, time management, creativity, and more. Airport transportation and meals are included, with Vegan, Vegetarian, and Gluten-Free menus available. Eagle, ID - Can one child change the world? Yes. Malala Yousafzai was a 15-year-old school girl in Pakistan when terrorists attempted to kill her for advocating education. She survived a gunshot to the head and now leads a global campaign for girls’ education as co-founder of the Malala Fund. For her brave advocacy, she received the Nobel Peace Prize at age 17. Her compelling story is now a documentary that can be viewed across the country. 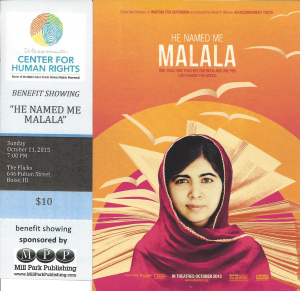 A benefit performance is scheduled at The Flicks for Sunday, October 11 beginning at 7:00 pm. A discussion will follow and includes students, educators, and local leaders concerned about human rights. The event is sponsored by the Wassmuth Center for Human Rights and Mill Park Publishing. Local author, syndicated blogger, and publisher Elaine Ambrose owns Mill Park Publishing. 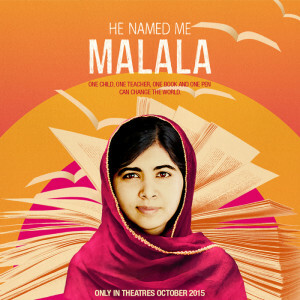 She was invited to view the film “He Named Me Malala” at a private showing last July at the BlogHer Conference in New York City. Mill Park Publishing donated $2,000 to fund 200 tickets for school-age children to view the documentary. For information about discounted tickets to the October 11 event, see this website: Wassmuth Center for Human Rights. 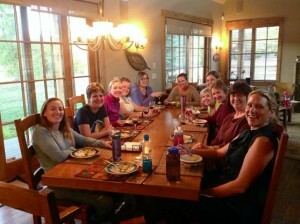 Mill Park Publishing of Eagle has enabled more than 50 women to become published authors. The books have won 14 awards in the past two years. Two more books are scheduled for release in 2016. 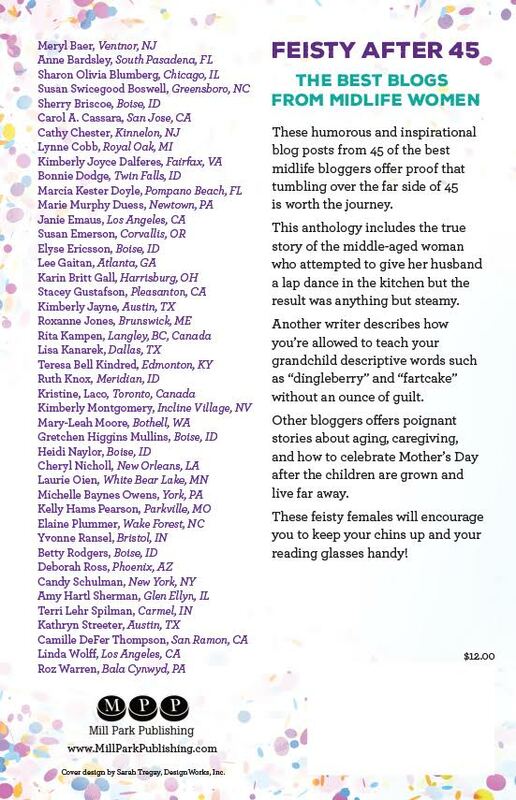 Eagle, ID – Mill Park Publishing of Eagle, Idaho today announced the winning entries for the new anthology, Feisty after 45. The book will feature 36 midlife authors from across the country, and topics include humor, grandchildren, travel, inspiration, eldercare, travel, and personal growth. The paperback book and e-book will be available in the spring of 2016. Mill Park Publishing​ has enabled 62 women to become published authors. Proceeds from book sales have been donated to several local charities, including Dress for Success Boise Valley, Women's and Children's Alliance​, THE CABIN​ Writers in the Schools Program, Boys and Girls Club of Ada County, and Treasure Valley Down Syndrome Association​. The company is owned by author and syndicated blogger Elaine Ambrose.